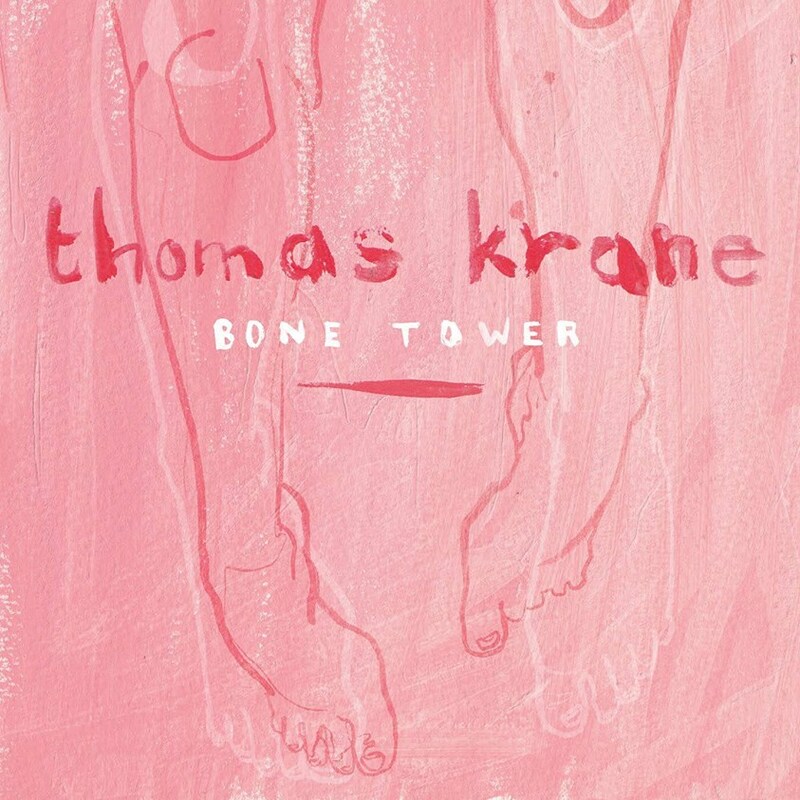 After a self-titled debut, Thomas Krane’s crowd-funded sophomore album, Bone Tower, is here. No, it has nothing to do with Tom Waits’ Bone Machine, but rather claims to be “a collection of left field pop songs about loving someone a bit too much.” I’m sure most people can relate. Just like on the first album, Thomas Krane (band name/nom de guerre of Dan Hampton) makes beautiful, electric guitar based poem-songs. While this one is a proper studio production rather than the product of bedroom recordings, it retains the simplicity and cut-to-the-bone emotion of the previous release. Especially tracks like Dark Corners and Ode to Divorce respectively reminds me of Does that make you feel weird? and (ironically? ), A song for our wedding day. On a first listen, Mole struck me as an incredible song. It’s strong, proud, and one of the most poetic love songs I’ve ever heard. It evokes clear and powerful images, and tells a short story in surprising detail. But then, the whole album does this in slightly different ways. I’m a devil is the internal monologue of a guy who’s in love with someone above his station – until she joins in. The monologue becomes a dialogue when the song becomes a duet, and it speaks of a love (or lust?) that’s unusually strong, but also hints at higher powers. Bone Tower seems to be a dark concept album. It appears to focus on an unsuccessful love affair or unrequited infatuation, with religious themes & notions poking its head through regularly. It tells simple, sweet stories of obsession, or love, or infatutation, or predestination (depending on how you look at it). And then, after an amazing cover of Dolly Parton’s Jolene, the album turns over a new leaf and rocks. Small Things is a bluesy ode to a disappointing/infuriating “god of small things”. 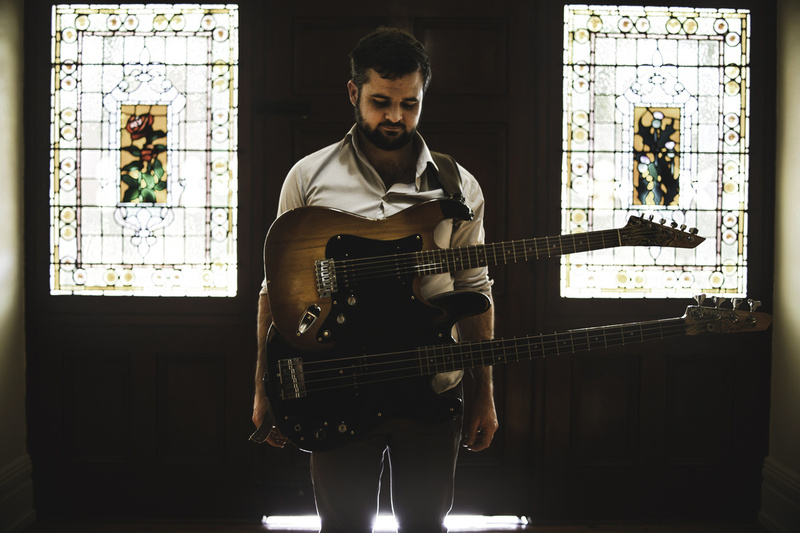 Then I’m a monkey describes the fight to fit into a family tree where the singer does not belong, which turns into a loud, rocking expression, featuring Toast Coetzer’s heavily distorted spoken word poetry – simultaneously a display of frustration and lack of communication. When the album starts to wind down, it becomes as soft and seductive as ever. Maybe there was nothing unrequited about this love after all. Comparing Ode to divorce with I’m a devil and I cannot live with you, the album appears to tell a complete story of a love that was grand and spectacular, but had its problems. But even some glorious and amazing things end in divorce and depression. I first discovered Thomas Krane at an event called “Howl Records Folk Festival” in the winter of 2011. Although the music and instrumentation wouldn’t normally be described as folk, I think that’s the most fitting category. 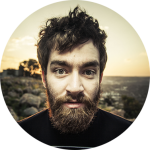 Its simplicity and heavy focus on lyrics supports its storytelling – exactly like traditional folk music. Here and there it leans towards other genres (most obviously blues, in Small Things), which keeps the album fresh and interesting throughout. While the first album showed clear signs of its bedroom studio birth, the style (and amazing beauty) of the product excused its flaws. Bone tower, however, is equally beautiful, haunting, and poetic, but way more professional-sounding. It’s an album that could work as background music, but deserves to be turned up loud and really focused on and listened to. It’s a disc that takes you on an emotional journey, the same way a film or novel would. It’s the kind of magnificent, emotional, and special album that’s a rare, but wonderful discovery. 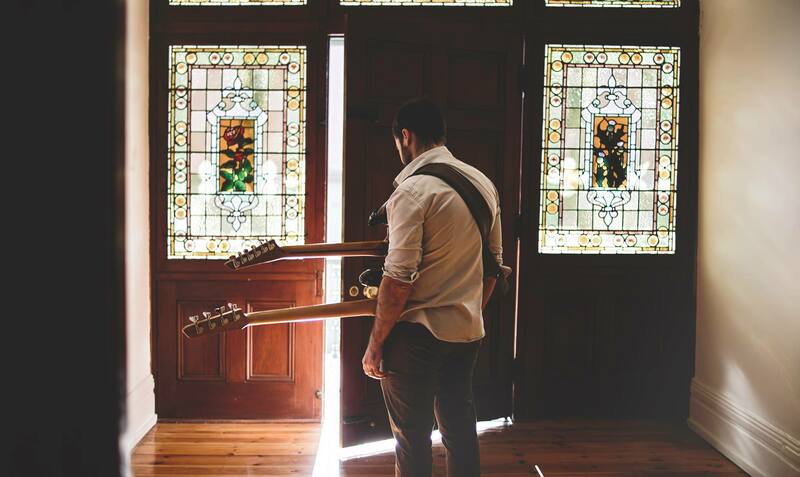 Thomas Krane is an unconventional band from Cape Town, and the brainchild of the mysterious Dan Hampton. They seem to not like describing themselves, and they’ve just released their second full-length album, which is available (alongside their first), on bandcamp, and (unaccompanied) on Deezer.